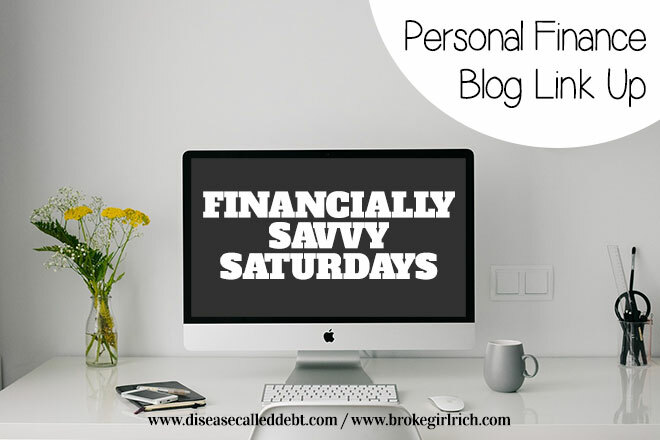 Welcome to Financially Savvy Saturdays, the savviest personal finance blog hop on the planet, created specifically for personal finance writers! We welcome all things money here. 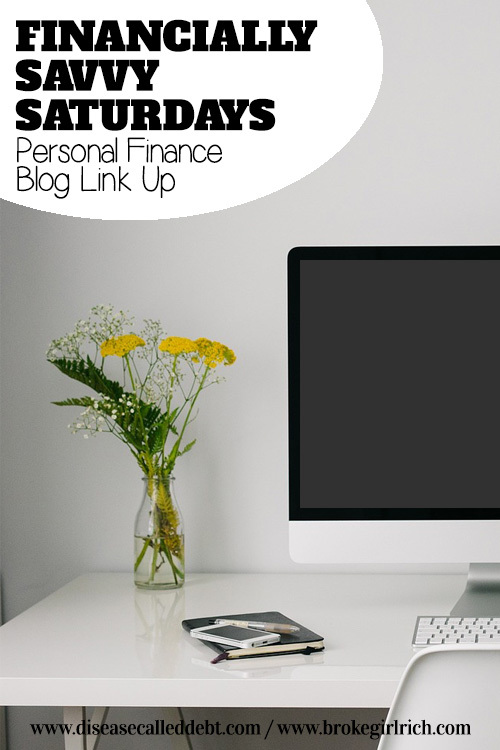 Whether you’ve written anything from best rewards card reviews to how to get the most bang for your buck on vacation, you’re invited to link-up. We are super excited to co-host this week with Vickie from Vickie’s Kitchen and Garden, where she writes about living the frugal life. If you’ve co-hosted before and enjoyed it, consider doing it again! Our current list of co-hosts is dwindling and we’d love to get it shored up for the next month or two! As this week’s co-host, Vickie has selected her favorite post from last week’s blog hop to be this week’s feature, Today’s How Question: Can You Live Without Air Conditioning? by Emily at The John & Jane Doe Guide to Money and Investing. For the record, Vickie’s answer is no. 3. Follow your hosts. You can follow brokeGIRLrich on Google+, Facebook, Twitter, Pinterest, OR by subscribing to her RSS feed and Disease Called Debt on Google+, Facebook, Twitter, Pinterest, OR by subscribing to her RSS feed. Also, you can follow Vickie’s Kitchen and Garden on Twitter or Pinterest.